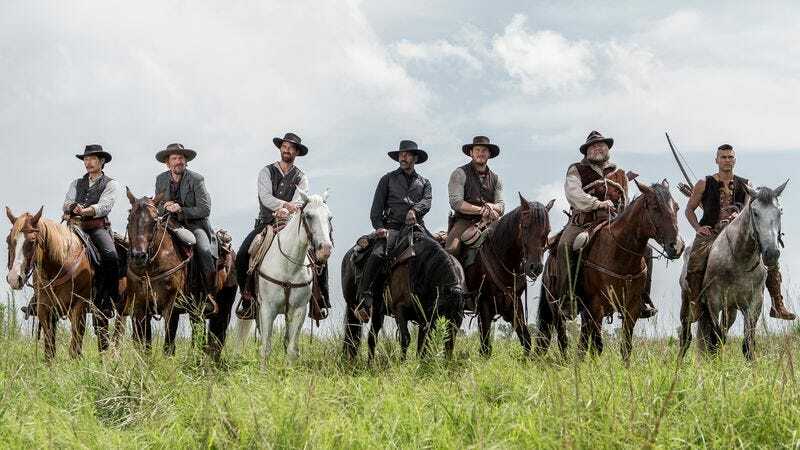 That $35 million take puts The Magnificent Seven on track to make about $110-125 million domestically, which is a heck of a lot of money, but not enough to recoup its $107.6 million budget, much less its presumably substantial marketing costs. (The rule of thumb is that studios and theaters split the box office around 50/50, so a film like this needs to make around $300 million.) Fortunately, there’s the whole worldwide market. The Magnificent Seven brought in $24.8 million in international release, with its biggest market being South Korea, home of one of the film’s redeeming facets, Lee Byung-hun. Sully, which topped the box office for the last two weeks, slipped to No. 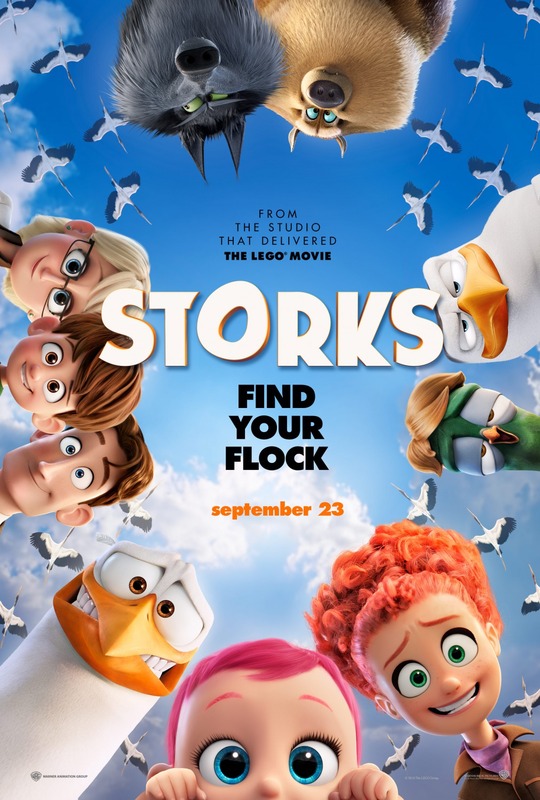 3 with $13.8 million, bringing the domestic total for Clint Eastwood’s latest up to $92.4 million, quite healthy for a 90 minute movie about doubt. No. 4 went to Bridget Jones’s Baby (do you remember this one? ), which earned a meager $4.5 million, but is doing much better abroad. (It’s No. 1 in the UK and Ireland.) The Top 10 contained more under-performers, including Snowden (No. 5 with $4.1 million) and Blair Witch (No. 6 with $3.9 million). Meanwhile, we’re happy to report that A.V. Club favorite Hell Or High Water earned another $1.1 million this weekend. Reported figures for the limited, art house, and indie releases were mostly on the underwhelming side. Mira Nair’s Queen Of Katwe, starring David Oyelowo and Lupita Nyong’o (in her first live-action role since 12 Years A Slave), made the biggest (but still very modest) splash with $305,000, while The Dressmaker earned $180,500.